This what we would teach our younger selves, if we could send the course back in time. 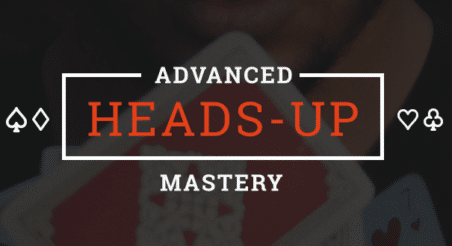 The Upswing Poker Lab is a membership poker training course that is updated each month with in-depth theory modules. Every week both Doug and Ryan each add one Multi-tabling Play & Explain video! Learn how to efficiently split your ranges with specific preflop and postflop hand charts for numerous situations. Been watching the live play videos in the lab. Really interesting and informative. having the best month ever thanks to the lab! keep the content coming.